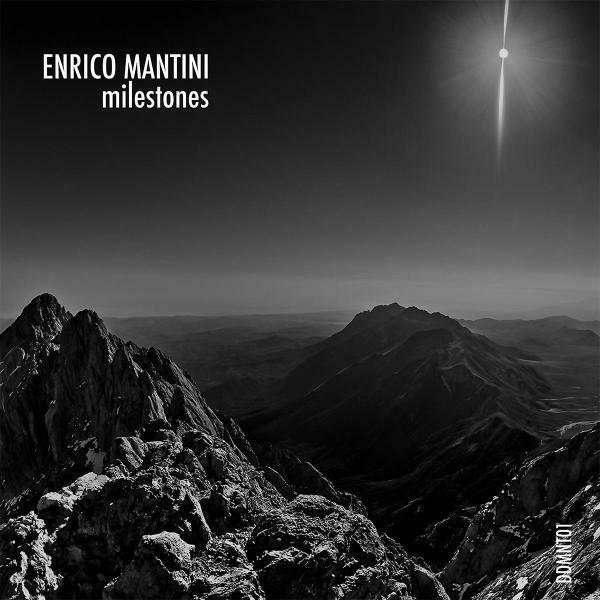 First album release from italian house instigator Enrico Mantini which is going to set another mark in his discography. 8 of Mantini's best tracks from years 2012 - 2014 personally chosen by the artist and splitted on this 180gr double coloured vinyl release. Debut one from Mantini's very own label Down Da Mountains.